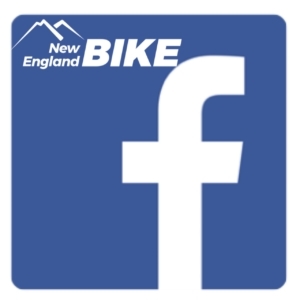 Our Facebook page is updated multiple times a week with information about events, rides, sales, photos, videos and various other things is happening at the shop! Instagram is the most frequently updated account for the shop. Regular updates, a few times per day, showing you photos and videos of the bikes, accessories, components, scuba gear, events, rides, and anything else that’s going on in the shop! 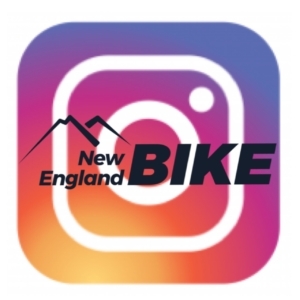 Any photos from the shop or from a shop event are usually tagged #newenglandbike — feel free to tag us @newenglandbike or use our hashtag when sharing your own posts at our events or if you’re out representing the shop rocking one of our jerseys, hoodies, shirts, caps, bottles, etc! We love to see pics of your rides and your dive adventures on this platform! 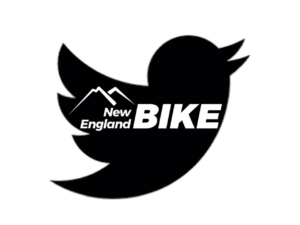 With our Twitter account, there are variety of types of posts several times a week, ranging from re-tweets of articles or cycling-related news we like, memes, photos, links, and other miscellaneous things we may share!